I have contributed a track to “Together”, a compilation from Oxtail Recordings. Charlottesville, VA occupies a special place in the Oxtail Recordings world – we’ve released a number of tapes from Charlottesville artists, and the town and music community there have always been unbelievably warm, welcoming, and inspiring to us. We were heartbroken by the white supremacist “Unite the Right” rally and subsequent violence there during the weekend of August 11-12, 2017. Oxtail artist and friend to all Tyler Magill (of Grand Banks and Carry) was among those protesting the rally that weekend, and he ended up suffering a stroke as a result of being assaulted by torch-wielding fascists on the evening of August 11. The tragedy of those events shook us deeply, and the opportunity to use the small platform we have in this label to raise money to fight hate, bigotry, and violence and to help our friend heal was a no-brainer. The number of incredible contributions we received from the Charlottesville music scene, as well as label friends in NYC and around the world was stunning – many of the tracks presented here are the artists’ own attempts to engage with and make sense of the world since November 2016. That outpouring, in turn, energized us as it reminded us of the power that art and community have to bring people together to heal, share, and grow. We believe that openness, engagement, and understanding are the ways to fight division, fear, and hatred. With that in mind, we’re proud to present a release that attempts to forward those ideals, both in concept and in practice. Please enjoy: Together. Proceeds from the sale of this compilation will be donated to Showing Up for Racial Justice Charlottesville and Tyler Magill’s medical fund. Here’s a nice writeup on the Skeleton Harbor album “Maiden Voyage”, still available from Oxtail Recordings. Skeleton Harbor – “Maiden Voyage” OUT NOW! I have been a fan of Eric Hardiman’s music since I first heard the Rambutan album “Incidences” in 2009. We got in touch, and since then Eric has been kind enough to release two albums of mine on his legendary label Tape Drift. A couple of years ago we started collaborating on what would eventually become the debut album by Skeleton Harbor. It has been a real adventure working on this, and I couldn’t be more pleased with the result. To top it off, the album was picked up by the most excellent Oxtail recordings, who has done outstanding work on the presentation and release of “Maiden Voyage”. The fog rolls in, the wind picks up, and the sun goes down – this voyage may be more than you bargained for. Working long-distance between Albany, USA and Bergen, Norway over the course of 2016, Andreas Brandal and Rambutan have crafted a suite of haunted, icy soundscapes that will be required listening in the depths of the upcoming winter. Expertly crafted and patiently executed, Maiden Voyage is full of gloomy, murky, nautical sounds from two of the truest OGs of the experimental underground. Check out this, and a bunch of other great stuff in the new batch from Oxtail HERE. Check out the new episode of Tabs Out: Laser Focus. 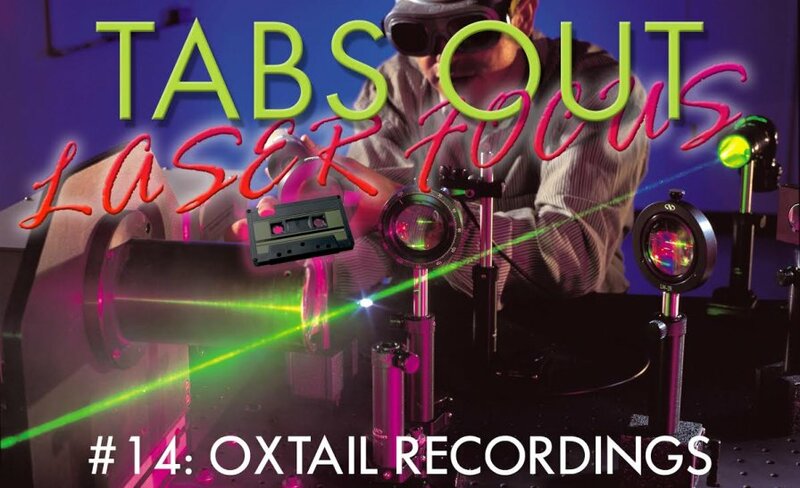 It’s a special on Oxail Recordings. 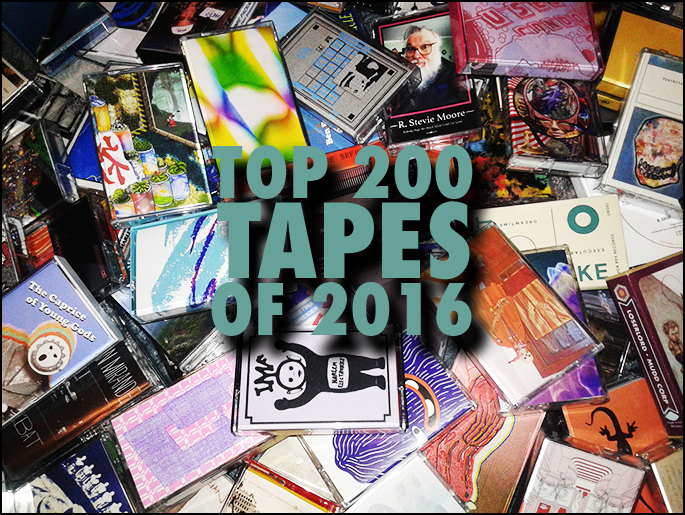 Many thanks to Tabs Out for including Flames and Ether on their year end list! Nooga posted a nice review of “Flames and Ether”.